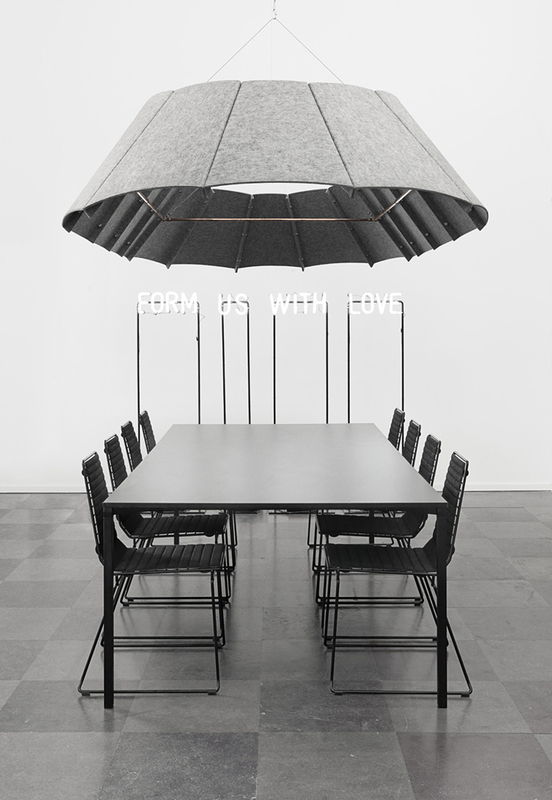 How do you like this lamp by Form us with love, a design studio in Stockholm? I love it! Jaukios svajonės, I bet you could felt something similar!